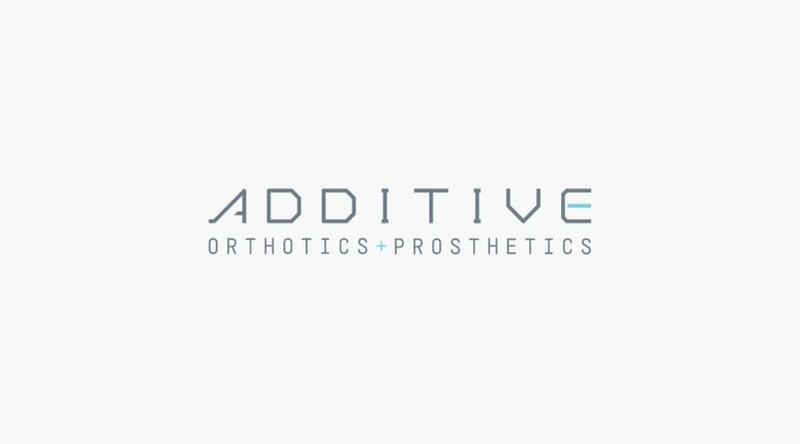 Additive Orthotics and Prosthetics is a rapidly growing company in the 3D printing space. Run by ABC board certified prosthetists and orthotists, their work is driving changes across the field. The site, https://www.additiveop.com plays an important role in educating clinics about their work, and acts as a first impression to many of their clients. Being a small company in a niche and technical industry required a website that could effectively communicate their expertise and personality to both clinicians and amputees. The site’s objective is to serve as both an introduction to new visitors and an engagement tool for current patients/clients. 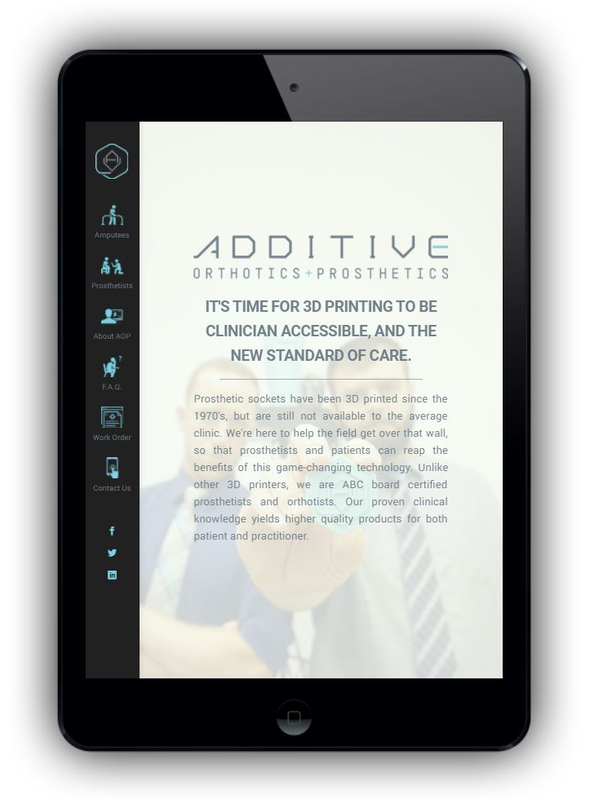 Ascend Integrated worked with AOP to design and implement a web presence that matches their brand and demonstrates their commitment to improving clinical access to 3D printing. Working with the organization, we utilized WordPress along with its custom theming capabilities, PHP scripting and personalized graphical elements to re-imagine their online brand presence. We provided infrastructure consulting, including identifying appropriate domain names, setting up and configuring the DNS, SEO consulting, maintaining HIPAA compliance, content gathering and portal development. The website has become an important tool in their growth as a small business in an emerging industry, enabling them to reach and acquire new clients and patients.